Holleran, the premier research and consulting organization offering employee and resident engagement benchmarks to senior living communities across the country, has announced its first round of 2018 Choice Community Award Winners. Carlyle Place, Navicent Health – the region’s first life plan community – is among the 2018 award winners. The results are based on Holleran’s annual resident satisfaction survey, and Carlyle Place exceeding national benchmarks for resident engagement and satisfaction. “This recognition is a testament to the exceptional care our staff provide each day in service to our residents. We work tirelessly to ensure all residents – from independent and assisted living to skilled nursing to memory care – are engaged and enjoying life at Carlyle Place,” said Tom Rockenbach, Chief Administrative Officer of Carlyle Place, Navicent Health. Residents at Carlyle Place, Navicent Health are provided numerous opportunities to become involved with campus life and influence decisions made by the community’s management. A resident advisory council, made up of nine elected members, serves as liaison between residents and management. Additional resident committees work closely with staff in areas including buildings and grounds, dining and marketing. Volunteer opportunities for residents abound on and off campus. “We talk to the residents, and management runs things by us before they do it. We work together to make sure the desires and needs of the residents are considered in everything we do. We’re encouraged to volunteer, and the many clubs stimulate residents. If you have an interest in a particular area, someone will step up to teach. Fellow residents are very important in the life we lead here and management is very supportive of any request we make. 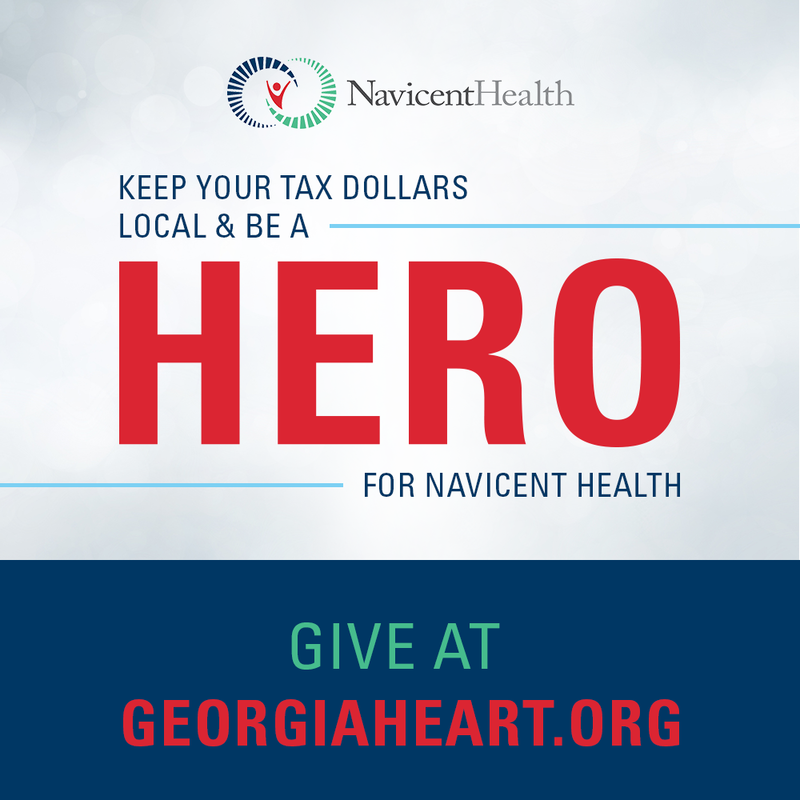 We are very fortunate to have management that is so in tune to the needs of our residents,” said Charles Skinner, President of the Carlyle Place, Navicent Health Resident Advisory Council. Resident volunteers have created a number of clubs and assist other residents with special areas of interest. Skinner notes a book club that encourages reading, opportunities to take volunteer-led art classes in the community studio, and one resident in particular who teaches Spanish to those who are interested. The manyopportuities for engagement, as well as strong lines of communication between residents and staff,, led to Carlyle Place’s selection as a Holleran award winner. "We are excited to recognize the Holleran 2018 Choice Communities. It is important to have an industry gold standard such as the Holleran Benchmark, by which to measure and recognize top employee and resident engagement communities. This designation was created because Holleran knows the value of being a Choice Community. These communities boast strong cultures of employee and resident engagement where employees feel their workplaces honor them and residents feel they are supported in their successful aging,” said Michele Holleran, CEO, and founder of the research firm. Carlyle Place, Navicent Health provides an enriched and convenient lifestyle for seniors. Since 2001, Carlyle Place has been dedicated to the health and well-being of its residents. 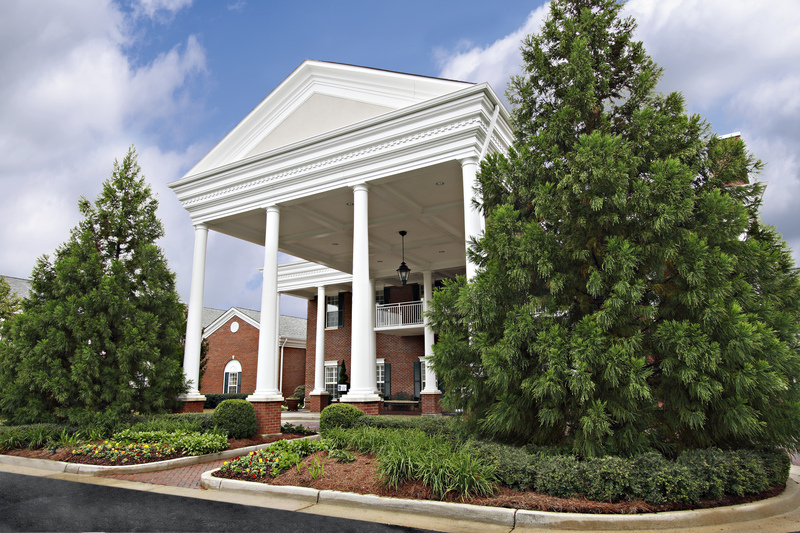 Located on a beautiful 58-acre campus, Carlyle Place, Navicent Health offers 226 independent living garden homes and apartments, 29 assisted living residences, 26 memory care residences, and 40 skilled nursing residences. The community provides security, stability and support for residents to successfully navigate the various stages of senior living. Holleran has the largest benchmark of senior living engagement scores by which campuses can compare performance relative to their peers. Backed by 26 years of solid research and uncompromised measures, Holleran provides campuses with the data they need to increase their employee retention and provide a culture of engagement to their residents.